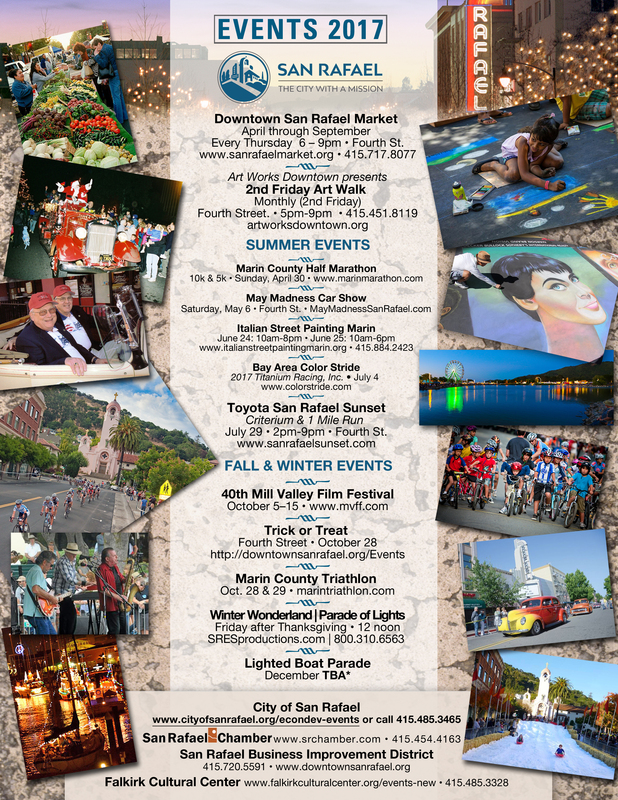 San Rafael is a city with a long history and many neighborhoods that are distinctive and representative of that history. There are older neighborhoods, from the days when our residences were a mix of large ornate homes for wealthy merchants, summer retreats for San Francisco residents, and smaller simpler homes for workers from other countries. Neighborhoods built before World War II were developed with narrow tree-lined streets, neighborhood stores, and homes with front porches. The larger suburbs built in the 1960s and 1970s, with three and four bedroom homes, tend toward a similarity in design, such as the Eichler-designed homes which strive to unify indoor spaces with the outdoors while maintaining privacy. More recently, attached housing, including condominiums, apartments, and townhomes, ranging in size from single rooms to four bedrooms, has been located throughout the city.